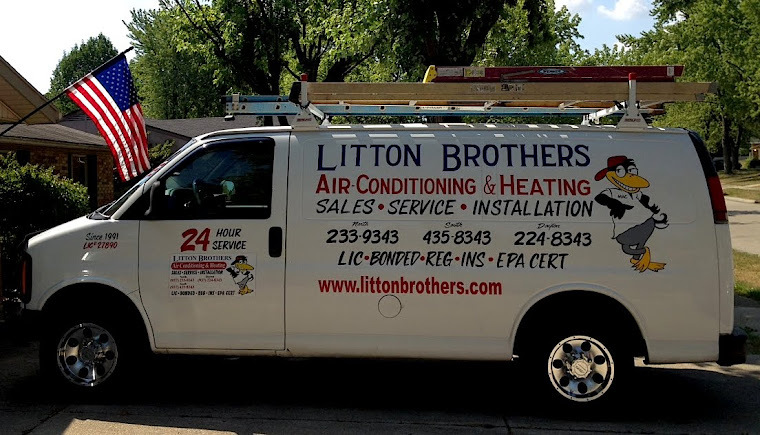 LITTON BROTHERS AIR CONDITIONING & HEATING DAYTON, CENTERVILLE, HUBER HEIGHTS, KETTERING: FOR BEST COMMERCIAL HVAC WORK IN DAYTON, CALL LITTON BROTHERS AIR CONDITIONING & HEATING TODAY! 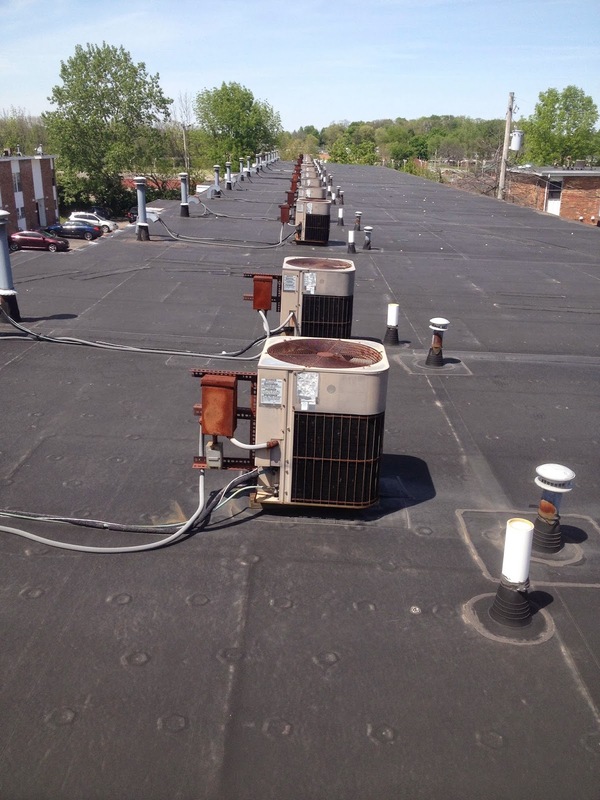 FOR BEST COMMERCIAL HVAC WORK IN DAYTON, CALL LITTON BROTHERS AIR CONDITIONING & HEATING TODAY! 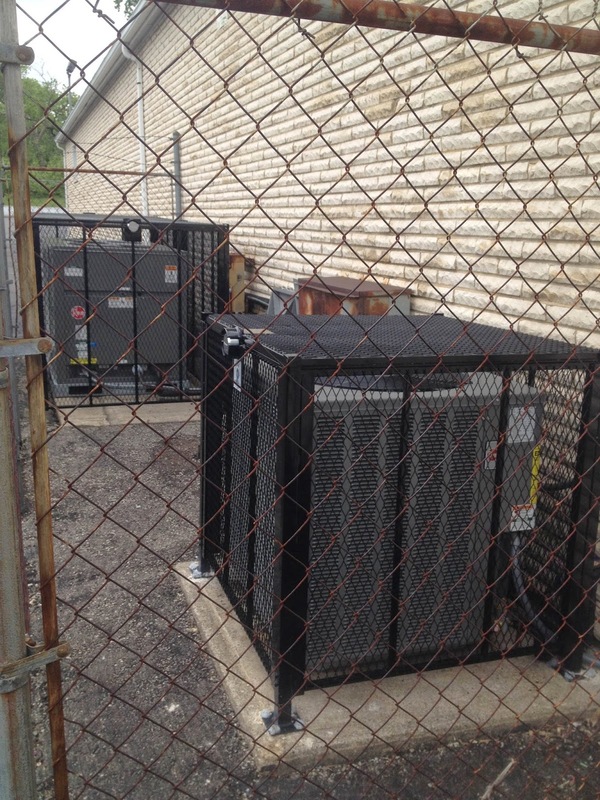 Need an HVAC contractor who can tackle your commercial projects in the Dayton area? 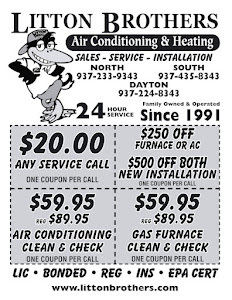 Then go with the best in the biz — Litton Brothers Air Conditioning & Heating! Litton Brothers has been serving the Miami Valley with incredible service (A+ with Better Business Bureau) and superior products (Rheem) for more than 24 years, and can tackle any project thrown at them (commercial or residential). And unlike other contractors in the Dayton area, Litton Brothers really does provide the same incredible rates 24 hours a day, seven days a week (including holidays). ... and another satisfied customer! Call Litton Brothers today for a free consultation, and see what the best in Dayton can do for you!